So, as it turns out, I found the Nobel Museum to be incredibly fascinating. I’m a sucker for a decent science story. 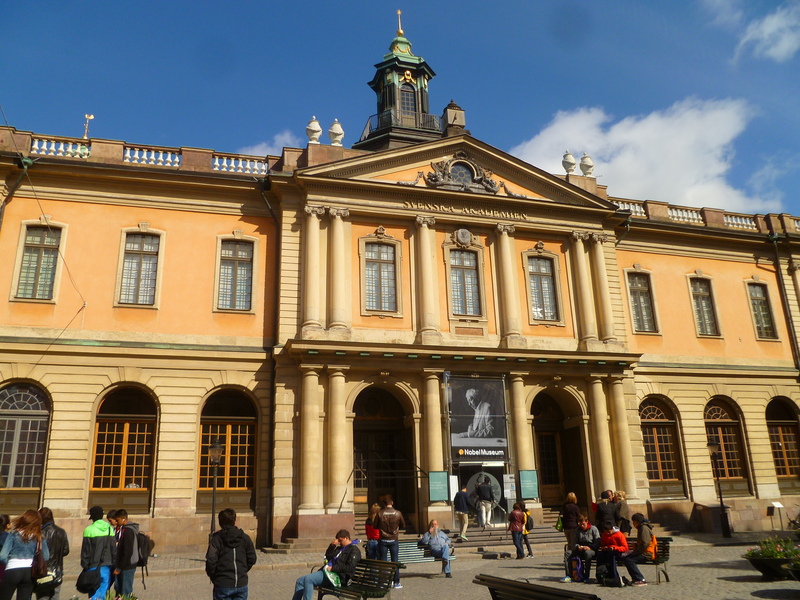 The Nobel Museum is one of the more famous places in Stockholm – the Swedish Academy of Sciences is located on the second floor of the building and they host the Nobel Prize Winners every year. Alfred Nobel’s probably one of the most famous Swedes ever. He invented dynamite and was a consummate businessman, making him fabulously wealthy. Nobel never married or had children, so he dedicated his fortune to fund the awards that we know as the Nobel Prize. His one page will stipulated that a prize be given in physics, chemistry, and medicine/anatomy each for eminence, a prize in literature for work “in an idealist direction”, and a prize in peace for the person who gives the greatest service to international fraternity, reducing standing armies, or initiating peace congresses. Interestingly, in a time of severe nationalism, Nobel said that the prizes would be given regardless of nationality. So when I decided to actually do something with my spring holiday, I bought tickets to go to Sweden. For the past few days I’ve been enjoying the lovely city of Stockholm. I’m still away on vacation, so I figure I’ll leave the Movits here as a nice little placeholder until Wednesday. 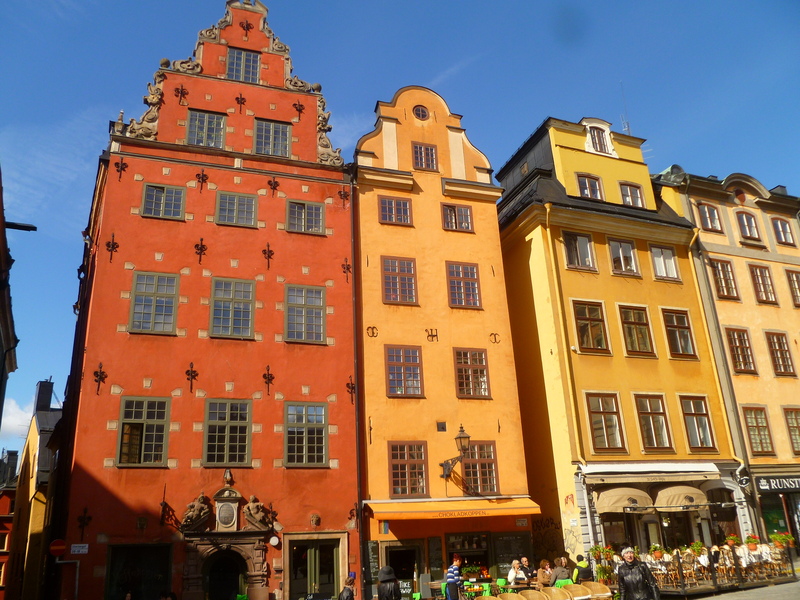 I can now say with some certainty that their music video was shot in Gamla stan, the old historical district of Stockholm. It’s actually a really cool place and you’ll see a lot more of it in my next few posts.